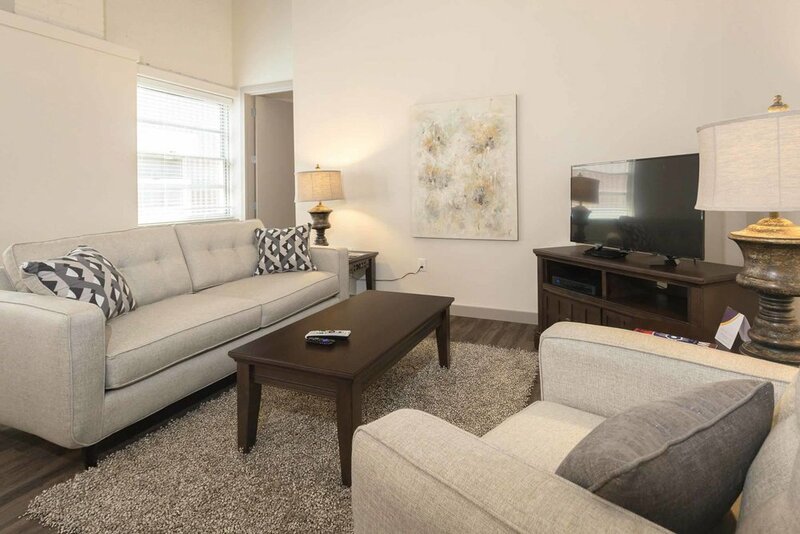 Immerse yourself in luxury living at ReNew Wichita. In the heart of it all, find elegant modern finishes everywhere you look between our designer interior living spaces and amazing lifestyle amenities. 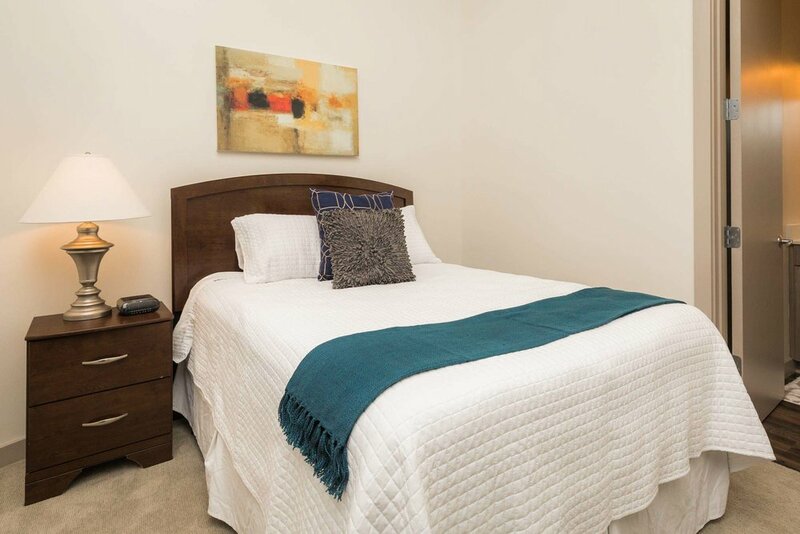 Walk onto lavish hardwood flooring in our studio, one and two bedroom layout options. 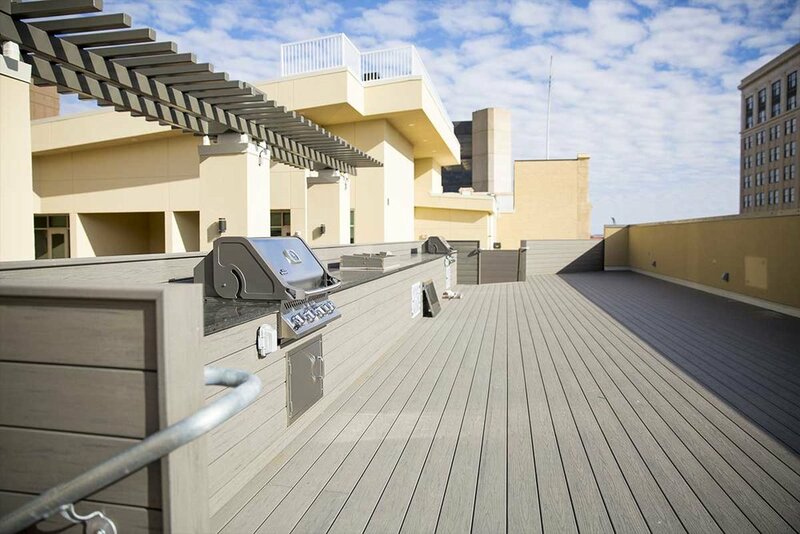 Enjoy breathtaking views of the city from your very own balcony. Enjoy the sunshine in our luxurious swimming pool or lounge poolside. Covered valet parking is just one thing we provide to ensure you never miss a beat. 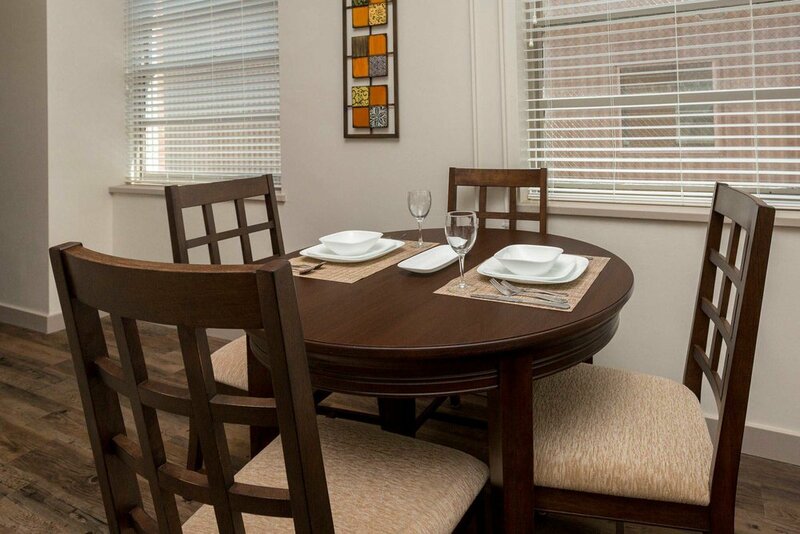 Centrally located in downtown, enjoy having dining, shopping and entertainment options just minutes away. 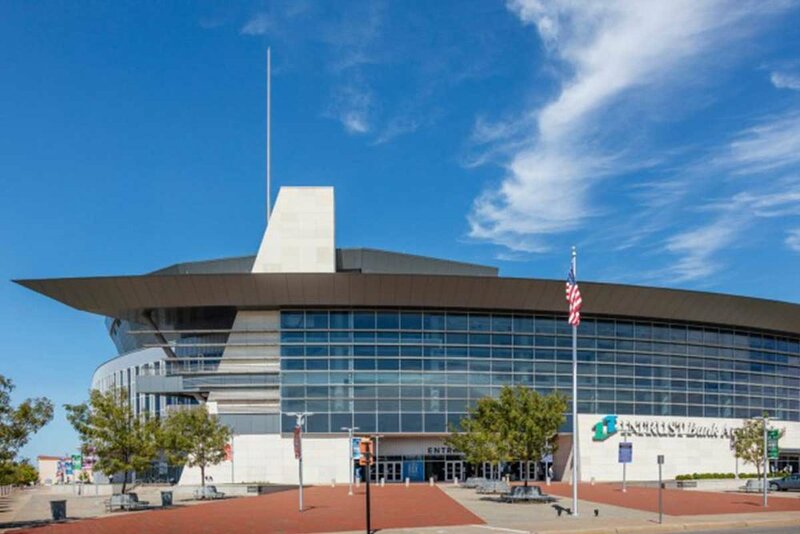 INTRUST Bank Arena, Museum of World Treasures and countless dining options invite you to city living. Explore more of unique Old Town promising an explosion of art, fine dining and bars for you to enjoy. 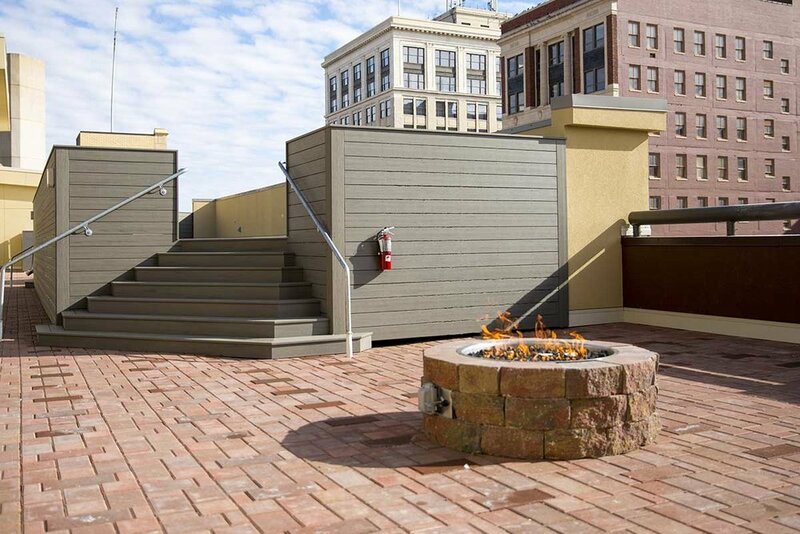 In the heart of all, ReNew Wichita puts you in proximity to all the best dining, shopping, and entertainment. 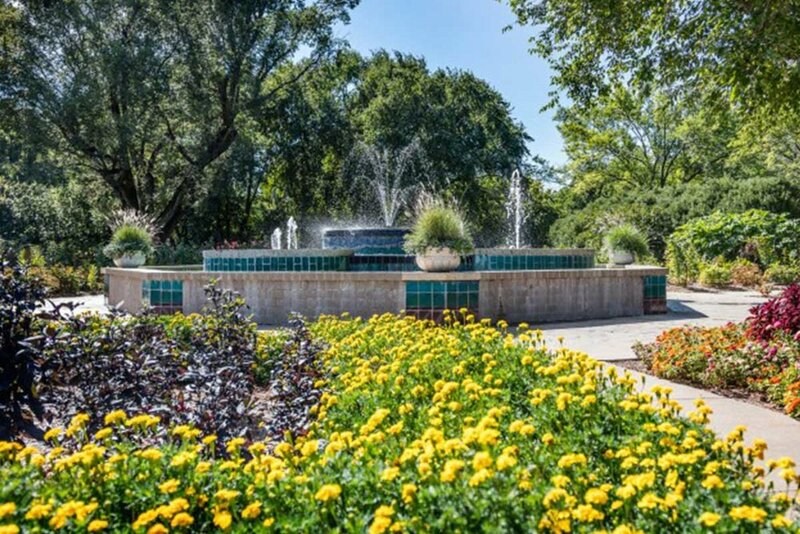 Less than one mile from Old Town Wichita, visit the unique historic district and enjoy the locale. The popular Wichita State University is only six miles away for educational pursuits and great campus events. Enjoy Shocker sports events and other entertainment held at Cessna Stadium just ten minutes away. Various parks scatter the area adding beautiful scenery for you to enjoy. Explore a little bit of the wild side at Sedgwick County Zoo less than five miles away for your enjoyment. Golf enthusiasts will appreciate the many local golf courses available like Wichita Country Club and Arthur B. Sim Golf Course. For your traveling convenience, appreciate driving only ten minutes to the Wichita Dwight D. Eisenhower National Airport. 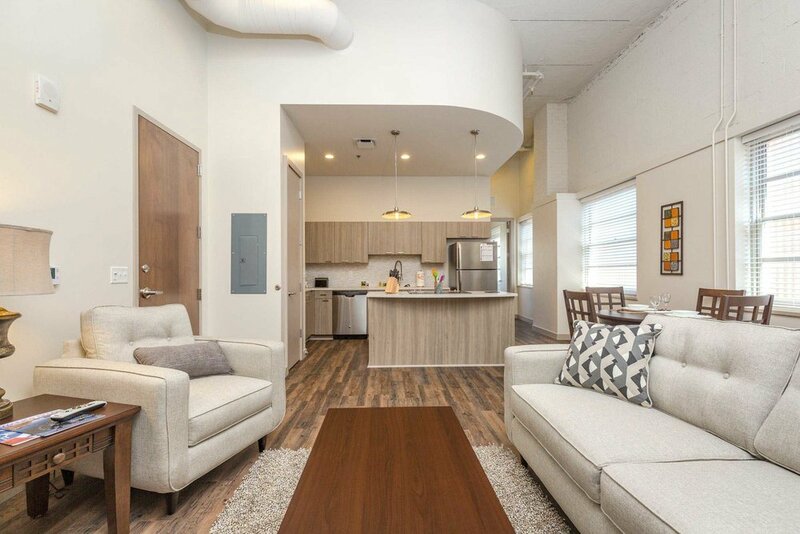 Come stop by our Wichita apartments today!